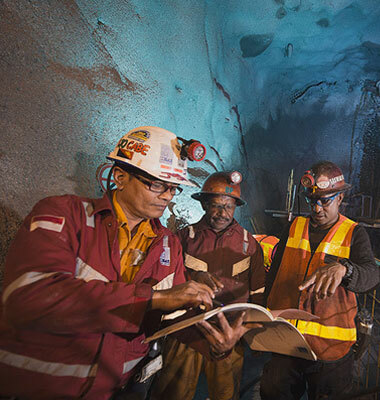 Freeport Indonesia is committed to ensuring that our activities are carried out in line with the UN Universal Declaration of Human Rights, the laws and regulations of Indonesia, and the cultures of communities native to operating areas of our company. 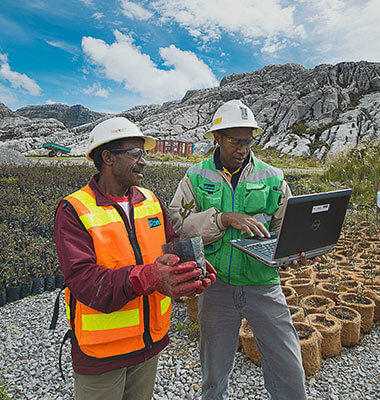 In 2018, our employees numbered around 30,000 people of whom 25% are native Papuans. 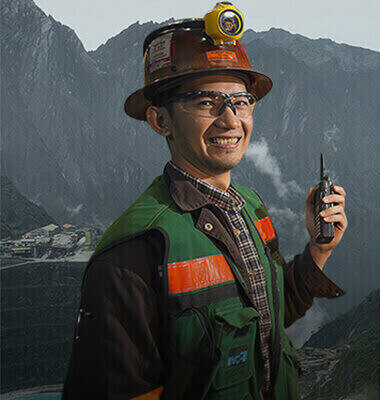 We provide the opportunity for employees to grow according to each and everyone’s capabilities in order to allow them to occupy certain levels. We understand the success of a company is dependent on the individual contributions of its employees. It’s exactly for that reason that we rely heavily on committed employees for our mutual success.